A Lawrenceville-based group of manufacturers have a message for Georgia consumers: Support local businesses and buy products made in this state. 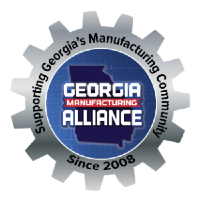 The Georgia Manufacturing Alliance joined Gov. 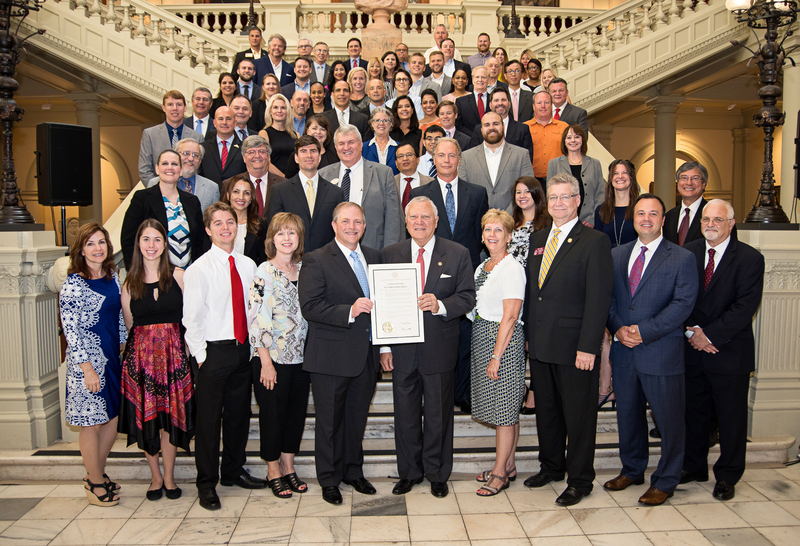 Nathan Deal this past week for a proclamation recognizing July as Buy From Georgia Month and Monday as Made In America Day. The proclamation coincided with the launch of www.buyfromga.com. It also coincided with a similar Made In America Day proclamation issued by President Donald Trump on Monday.